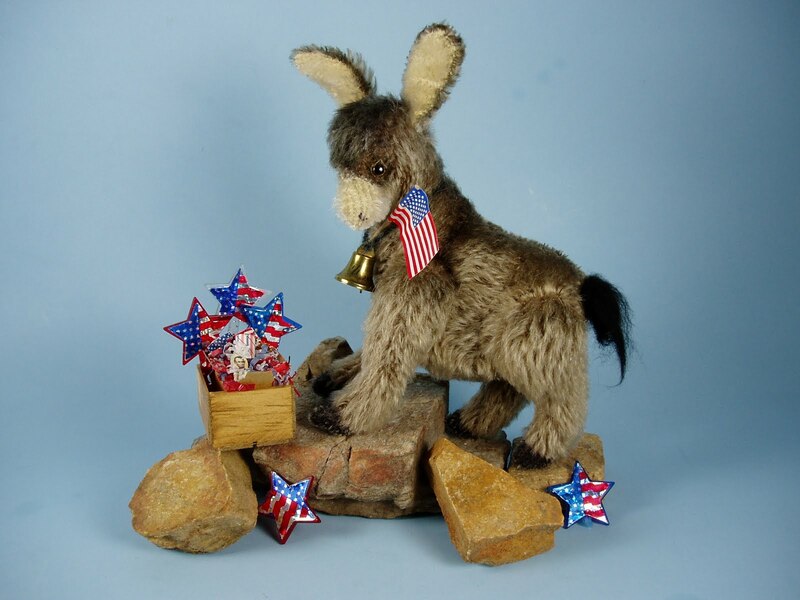 MaryAnn Wills Expressions in Soft Sculpture: Happy Fourth of July!!!! 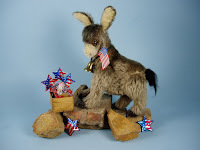 Happy Fourth of July...............wishing everyone a happy holiday weekend - filled with lots of fun, festivities and celebration!!!!!!!!!!!!!!!!!!!!!!!!! Alpaca Bear in the woods.